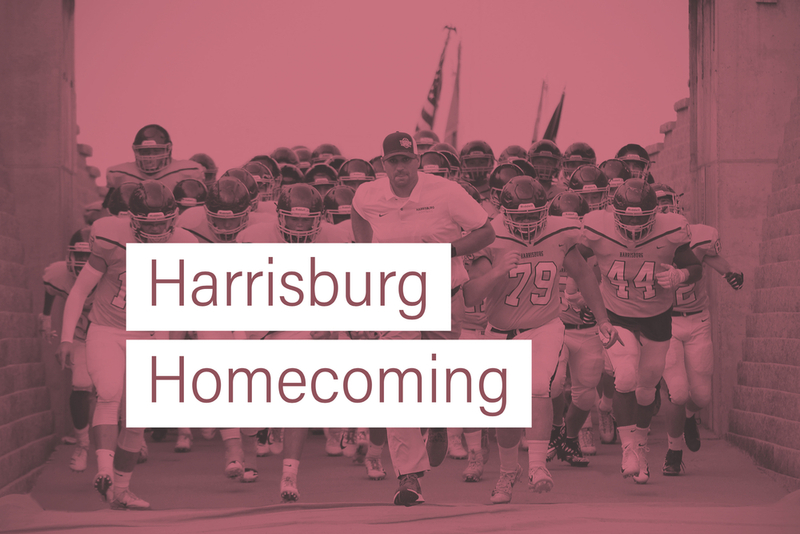 Join us for Homecoming Festivities this week! Join us for the Variety Show at 6pm in the PAC and see our Tiger Talent! Come support our cast and crew of the 2018 Tiger Varieties! Singing, dancing, acting, guitar playing, rocking emcees and some semi-talented staff. Tickets available at the door - we hope to see you there! 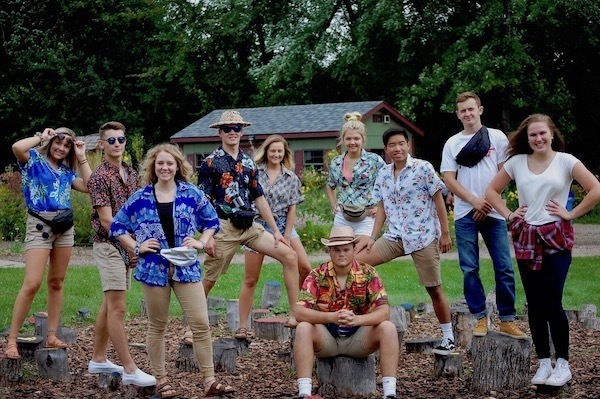 Student Council would like to invite you to Coronation at 8pm in he HHS gym. The doors will open at 7:30. There will be a donation box set up outside the doors for our Take Care of our Own project. Student Council feels that it is important for all of our students to feel great when they come to school and that starts with a good night sleep and a shower. We create bags of hygiene products our counselors get to students who need. Please consider helping us with our project. Items we include in the bags…shampoo conditioner, body soap, deodorant, toothbrushes/toothpaste, chap stick and razors. It is nice to have gender specific items too. Come on out to support our Lady Tigers Volleyball Team at 7pm as we take on the Brandon Valley High School! The Tiger Tennis Team will be hosting Brookings and Sioux Falls Lincoln in a Triangular at beginning at 11am. Our Boys & Girls Soccer teams will take on Huron at Tiger Stadium beginning at 4pm. And to finish off the night, our Lady Tiger Volleyball Team will take on Pierre in an ESD Conference matchup at 7pm. After an early release, join us as we come together as a community to celebrate our Tiger Pride! For parade participation information, click here. 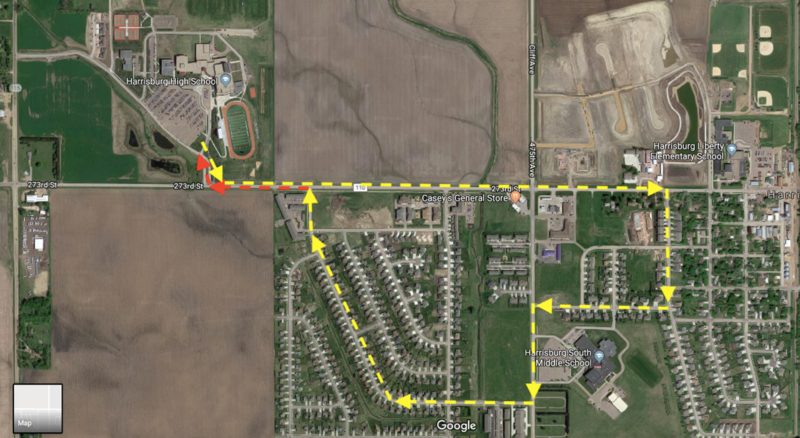 The parade will start at 1:30pm from the high school parking lot and the route has changed slightly from last year (see article lead image). The route has been expanded to 2.6 miles long to accommodate the high participation of groups participating in the parade. Willow St. (between Minn. Ave. & Emmitt Trail.) and Cliff Ave. (south of Willow St.) will be closed. No parking is permitted on the parade route. The culmination of the week's festivities will conclude in Tiger Stadium as our Football boys take on Douglas-Box Elder at 7pm.